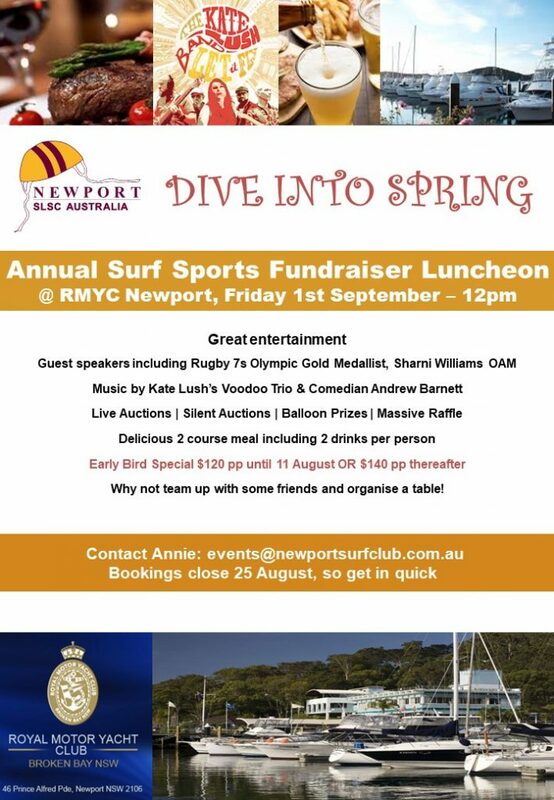 The Annual Newport SLSC Surf Sports Fundraiser Luncheon is on Friday 1 September @ the RMYC. This is a fantastic opportunity to support the club and have a great afternoon with friends, family, colleagues and club members. Please click the image to purchase tickets, or buy 10 for a table. If you are unable to attend we would love you to participate in our pre-lunch raffle for the chance of winning a fantastic holiday in Thailand. All proceeds greatly help our entire club – so please feel free to offer to friends and family. Also feel free to make a separate donation or encourage any friends who may not be able to attend. 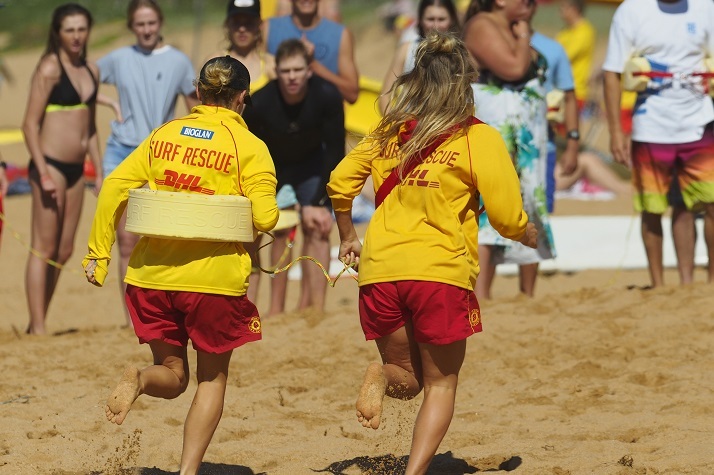 All donations are tax deductible and go towards providing a great community service. We would love to see you there to enjoy a great line-up of speakers, entertainment & of course, delicious food & beverages.